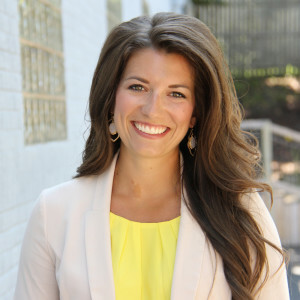 The Board of Directors of the Grand Haven Schools Foundation (GHSF) is pleased to announce Hannah Olechnowicz as Executive Director. Olechnowicz will lead the organization in its mission to support access to quality preschool education. The Grand Haven Schools Foundation, a nonprofit organization established in 1994, is dedicated to ensuring that all children, regardless of economic background, have access to critical early learning opportunities. Research shows that 90% of the brain’s architecture is built by age four, laying the foundation for language, social behavior, problem solving and emotional health. Early education can change the trajectory of a child’s life from those early years, when the window of opportunity is the greatest. Olechnowicz previously served as Group Sales and Business Development Manager of Tulip Time in Holland. Finishing out her sixth Tulip Time this May, her role primarily focused on group sales revenue, community outreach and maintaining over 180 partners who support the nonprofit organization. Olechnowicz comes to GHSF with a Master’s degree in Public Administration, Philanthropy and Nonprofit Leadership from Grand Valley State University. Growing up in Montague, moving to Grand Haven, and being involved as the President-Elect for the Greater Muskegon Woman’s Club, has allowed Olechnowicz to showcase her passion and leadership through serving a variety of West Michigan communities during her career. Olechnowicz will manage an organization that has continued to experience significant growth over the past ten years. 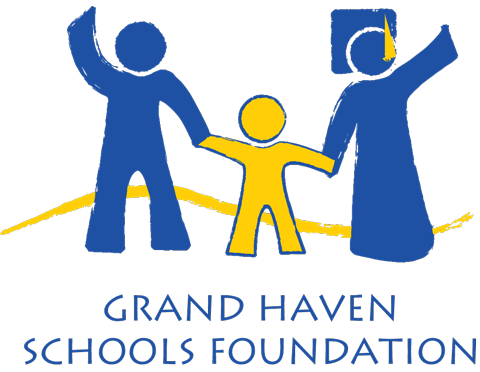 The Grand Haven Schools Foundation typically grants between 55 and 70 preschool scholarships each year, and the endowment fund is held at the Grand Haven Area Community Foundation. Olechnowicz and her husband Luke reside in Grand Haven. Olechnowicz started June 1 and will be the Foundation’s first full-time Executive Director.